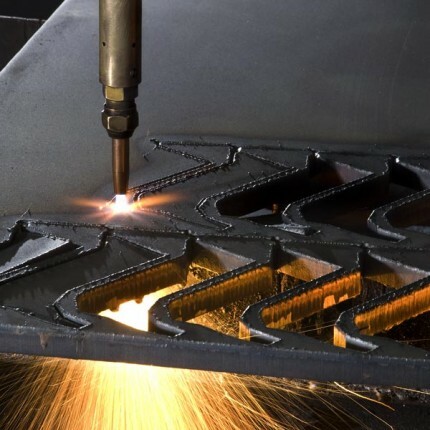 Flame cutting of carbon steels upto 500mm thick. 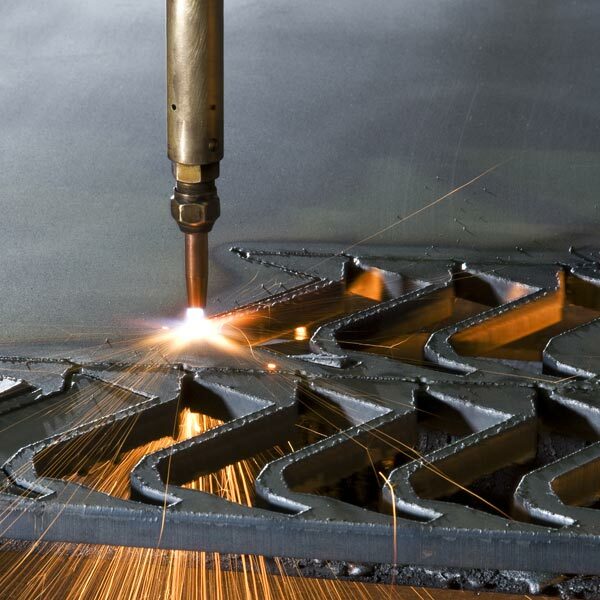 Flame cutting carbon steel upto 500mm thick. The machines used are ‘state of the art’, fully computerised multi-head CNC machines, using oxy-propane gas to produce an excellent finish on a wide range of plate specifications, enabling us to quote very competitive prices on both small and large production runs. Our commitment to service and quality means that Pegasus Profiles operate all cutting services to the ISO 9001:2008 audited Quality System and have been able to offer profiles, which are CE compliant since 2014. 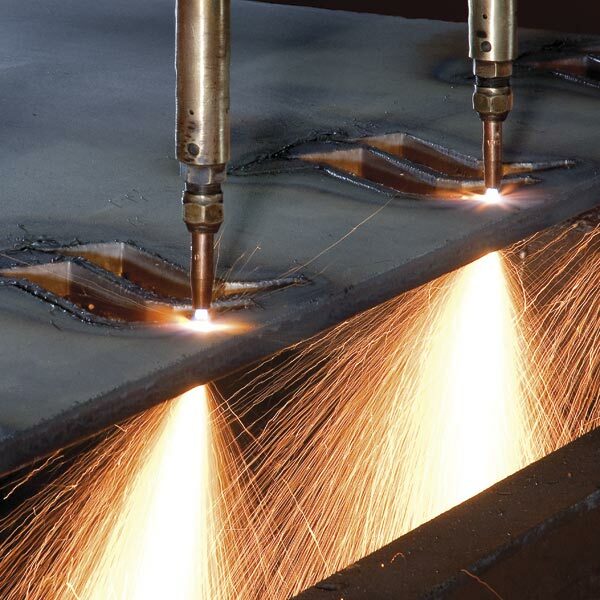 Other related in-house services – Lumsden plough grinding, stress relieving, machining and drilling.